For those with limited gardening space – or who do not wish to grow their plants in the ground – using buckets, pots and containers to grow tomatoes in is a great alternative. Containers offer an ideal and creative way to grow fresh tomatoes year-round no matter where you live. 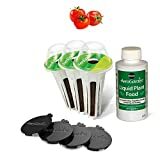 Below I recommend three easy to grow tomatoes that are ideal for container gardening as well as links to products I recommend that I have an affiliate relationship with. I will be compensated if you make a purchase after clicking on my links. Container gardening offers many advantages. 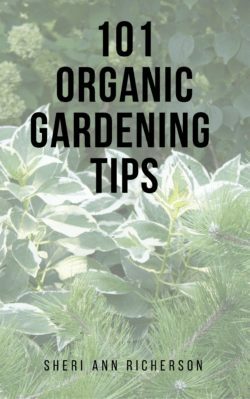 For starters, growing a few plants in containers is a lot less intimidating to beginning gardeners than trying to plan and care for a large vegetable garden. Obviously, it is a lot easier to care for and maintain a small container garden than a large outdoor area. 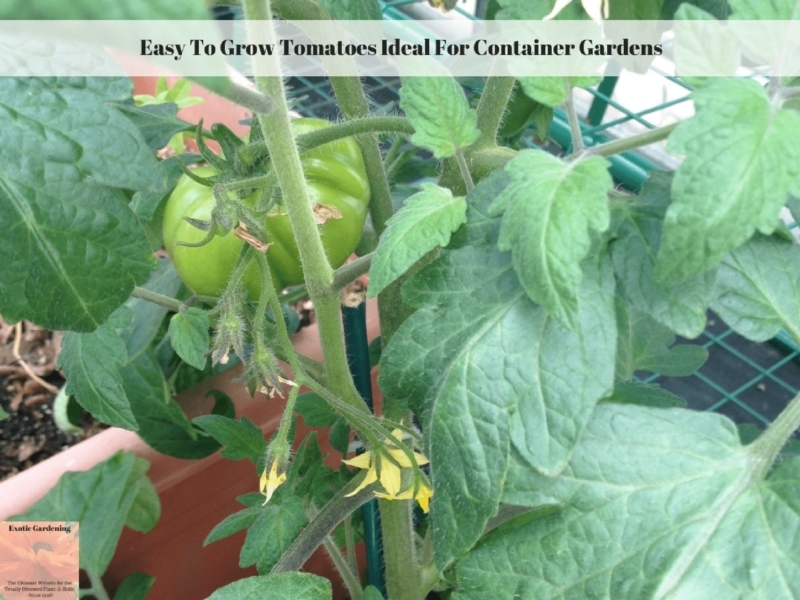 Growing in containers makes the plants more portable thus it is easier to move your tomato plants around so they get the recommended 10+ hours of sunlight each day. With just a little bit of planning and minimal effort, container gardening makes it easy to enjoy delicious fresh tomatoes throughout the growing season. 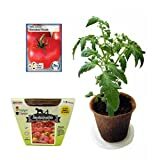 For those who wish to keep their tomato plants alive indoors, growing them in containers makes it easy to get a head start on the growing season or bring the plants indoors before the first frost. It is possible to grow tomato plants indoors under grow lights and get them to produce tomatoes all winter long. 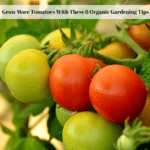 However, not all tomato varieties are perfect for container gardens. That is not to say it is impossible to grow any variety of tomato in a container. I have certainly grown non-container friendly varieties in 5 gallon buckets, however they did sprawl everywhere even with tomato cages – and moving them was out of the question. If you want to ensure great tasting tomatoes – and the biggest possible yield for your small space – be sure to check out the three tomato varieties listed below. Although the Japanese Black Trifele is considered a great container tomato, be advised that it can be found in both indeterminate and determinate varieties. Before buying a particular plant, you want to make sure the ones you are considering are the more compact variety. Determinate varieties are also called bush tomatoes and are more compact in their growth. Most bush type tomatoes are four feet or under when they reach their mature height. Indeterminate varieties are also called vining tomatoes. These range in height from six to ten feet. The pear-shaped fruits of the Japanese Black Trifele will develop a deep mahogany color as a sign that it is ripe. This beautiful fruit is as visually appealing as it is delicious, so this variety performs double duty as an ornamental. As far as flavor goes, expect a sweet and smoky, multi-layered taste. For hands-off tomato growing this is a favorite variety thanks to its hardy nature and stunning good looks. It is also my favorite variety of tomato. The highly popular Sungold cherry tomato is found just about everywhere and since they are not overly sprawling plants, they are perfect for container gardens. 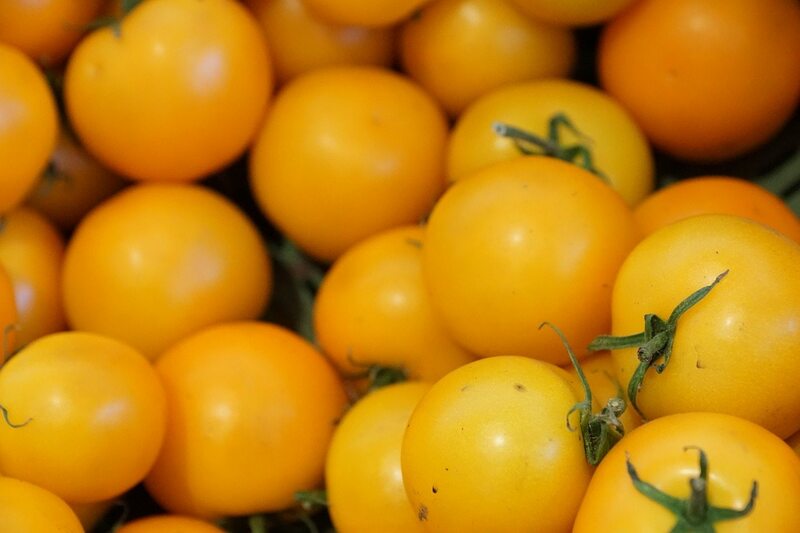 Sungold tomatoes have a tropical, fruity flavor that is out-of-this-world delicious when they are eaten warm just after being picked off the vine. 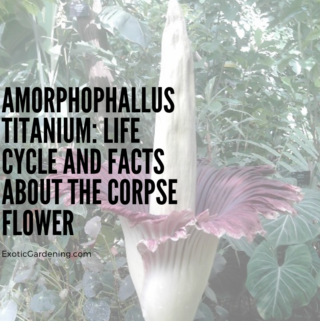 This plant is known to be very strong and requires very little care making it ideal for beginning gardeners. A single Sungold plant can keep your entire family in cherry tomatoes all summer long. 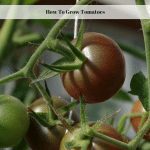 Be sure to start one or two extra tomato plants from seed about three weeks after your first plant starts to grow so you are sure to have plenty of cherry tomatoes all season long. The charming Brandywine variety has earned the title of “my favorite tomato” by gardeners everywhere thanks to its delicious flavor. In fact, it consistently wins first place in tomato taste tests in the United States and abroad. The highly versatile Brandywine tomato is perfect for container growth but choose a spot in your garden for the container that gets the 10+ hours of sunlight so you don’t have to move the pot around. 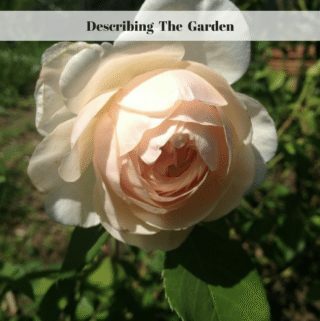 This particular variety can grow rather large, but a couple of sturdy stakes accompanied by consistent and regular pruning keeps it in line. Alternately, you may prefer to place your container along your balcony or deck railing to help support its growth. 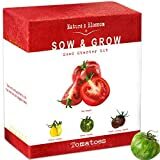 Heirloom Organic Container Tomatoes"Tasmanian Chocolate"
So now you know about three great varieties of easy to grow tomatoes that are perfect for container gardens. Of course, this list is far from comprehensive. 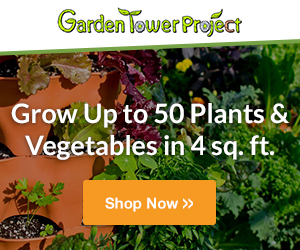 With thousands of tomato varieties to choose from, you are sure to find many other great options for your container garden. 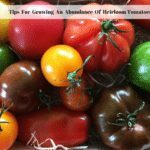 A couple more examples of easy to grow tomatoes that perform well in container gardens include the Wapsipinicon Peach Tomato with its delicious and fuzzy fruit or the intriguing Black Krim heirloom variety which yields large purple and red fruits. 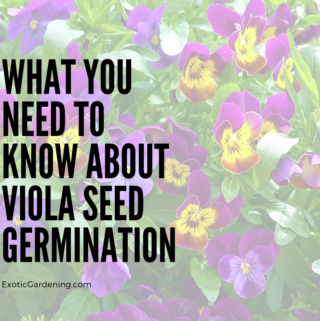 These varieties, along with the three described above, are sure to be welcome and productive additions to your container garden this season.